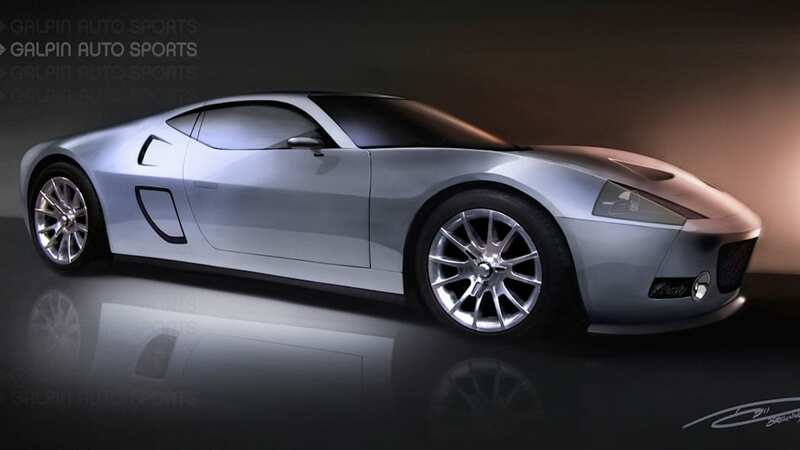 Galpin Auto Sports has announced that it is hard at work on a new project. The concept is to create a vehicle that embodies all the Ford GT could have been had Ford not axed the supercar back in 2006. Called the GTR-1, the car will boast more than 1,000 horsepower as well as the buyer's choice of a body hewn from either aluminum or carbon fiber. That skin will get stretched over a standard Ford GT. Each example will feature an interior built to the customer's specifications, though drivetrain and suspension details remain murky. From what we can tell, Galpin will release more details as we get closer to the GTR-1 launch early next year. Galpin has a long history of selling performance Ford products. It was the first dealer in history to sell Shelby Cobra models in the '60s, and hasn't hesitated to stand behind all manner of go-faster Mustang models over the past 50-plus years. You can check out the brief press release on the GTR-1 below. 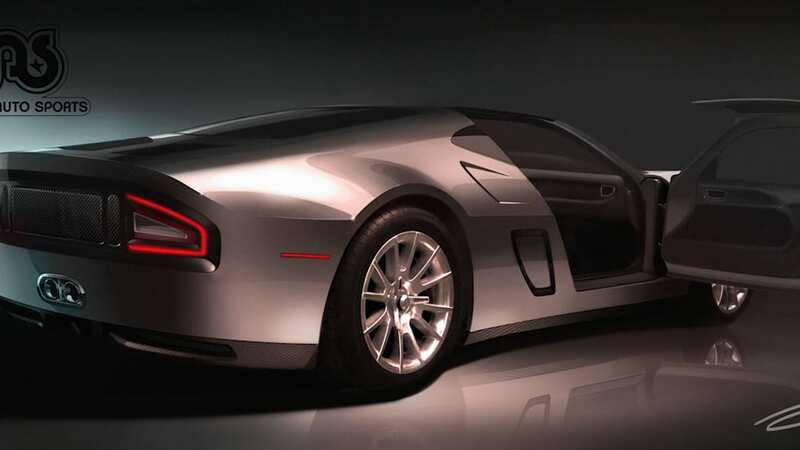 Los Angeles (November 30, 2012) – A new era for Galpin Auto Sports (GAS) has arrived with the announcement of its top secret supercar project, the GTR-1, at the 2012 Los Angeles Auto Show. Beau Boeckmann, President of GAS announced the company is currently building a prototype of what the Ford GT would have looked like if Ford had continued production of the legendary supercar. Built in the spirit of Carroll Shelby – making existing production cars faster and even higher performance – the GTR-1 is based off of Ford's popular GT that was built from 2005 – 2006. The specially developed supercar will have more than 1000 horsepower and will be available with the choice of handmade aluminum or carbon fiber coachwork, upgraded drivetrain and suspension modifications and a bespoke interior tailored to the customer's specifications. Additional pictures, details and specs will be available closer to the GTR-1's debut in early 2013.